Indulge in a relaxing spa treatment in the comfort of your Villa. 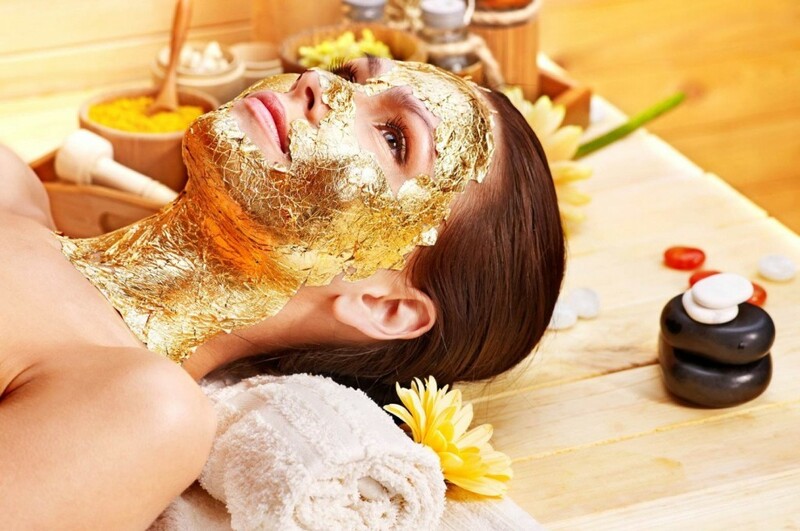 Choose from massages, facials, manicures, and unique wellness packages, offering a serene and calming experience.A range of unique treatments is available for you, which ensure you have a memorable and relaxing experience. 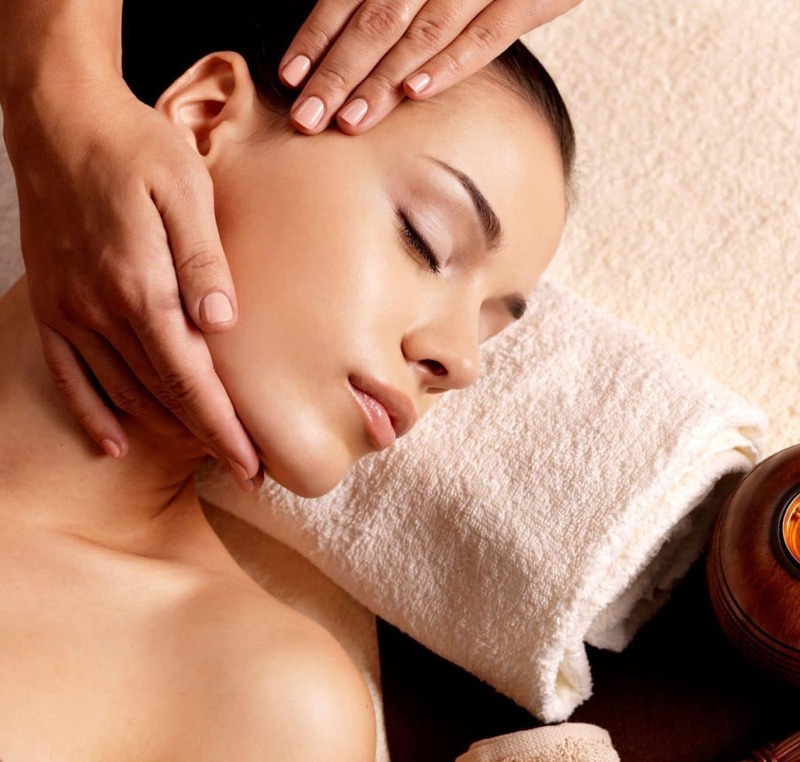 This relaxing massage performed with essential oils on the pressure points of the neck, scalp, ears and face concentrates on soothing away tiredness, stress and tension. After sun intense hydration treatment with aloe vera suitable for all skin types. Our replenishing treatment mask is clinically proven to intensely hydrate your skin. Services are performed with techniques that ensure the highest possible level of comfort . Our quick, expert and painless-as-possible waxing removes unwanted hair. 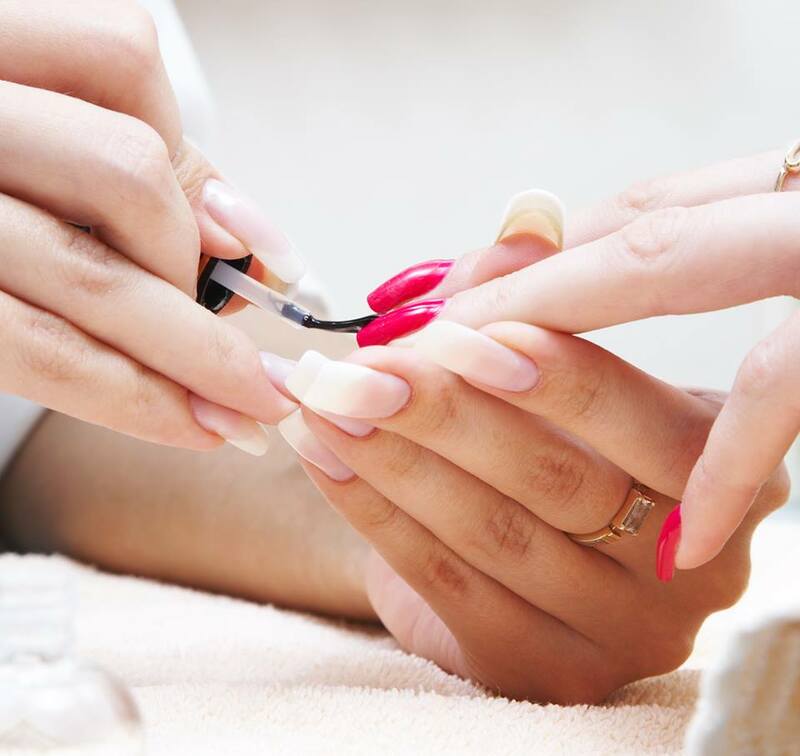 Manicures are one of the easiest ways to pamper yourself. 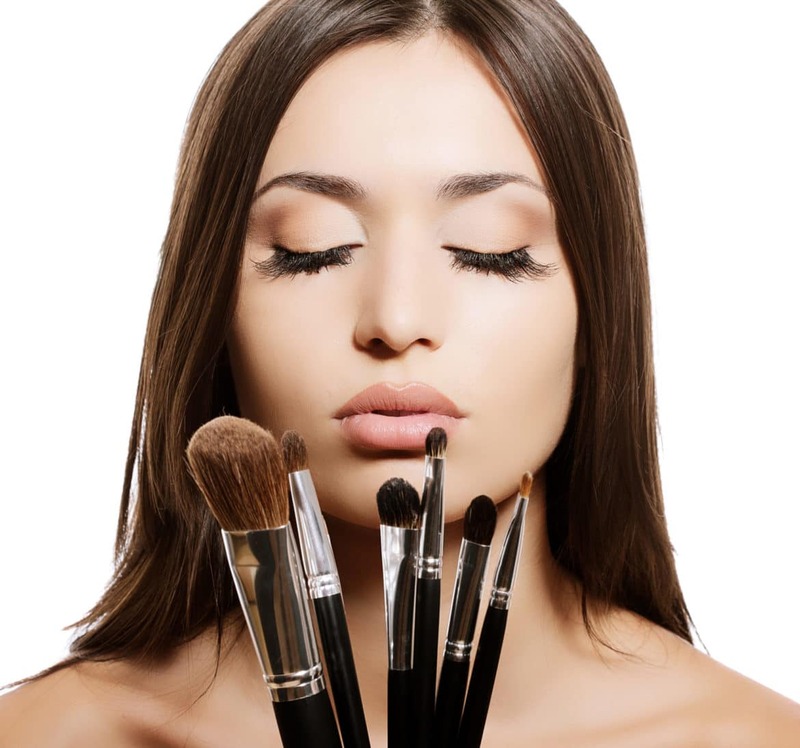 They're affordable, quick, and a great way to try out trendy or edgy looks. Healthy nails and feet are the cornerstone of spa culture. Professional care and treatment of the feet. The reason you exercise is for the quality of life you enjoy! You are able to participate, for a day (8:00-22:30), in all the programs of the hall, free use of fitness equipment, cardio, lockers, etc.. The daily fittness programs take place in Oxygenplus Wellness Club in the Corfu City Center.